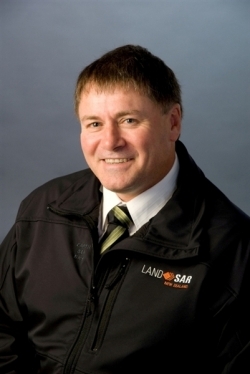 Landsar CEO Hyden SMITH visit to Whangarei confirmed for Thursday 19th March. There is a general meeting for all Northland and Far North land search and rescue members to attend. North Island field officer Ian Newman is also visiting with Hyden. The meeting is being held at the Whangarei Police station at 19:00 hours. Meet at the side entrance of the new Whangarei Police station off Cameron street. If you have any questions, please contact Kevin.